Sometimes you you need to carry a big load, and you need to get it somewhere. Anywhere. The Nimbus Trace access 70 boasts a massive 60 lb load rating, and the unique maple-core composite frame to make that happen. However, it’s also light enough to double as a weekend pack. 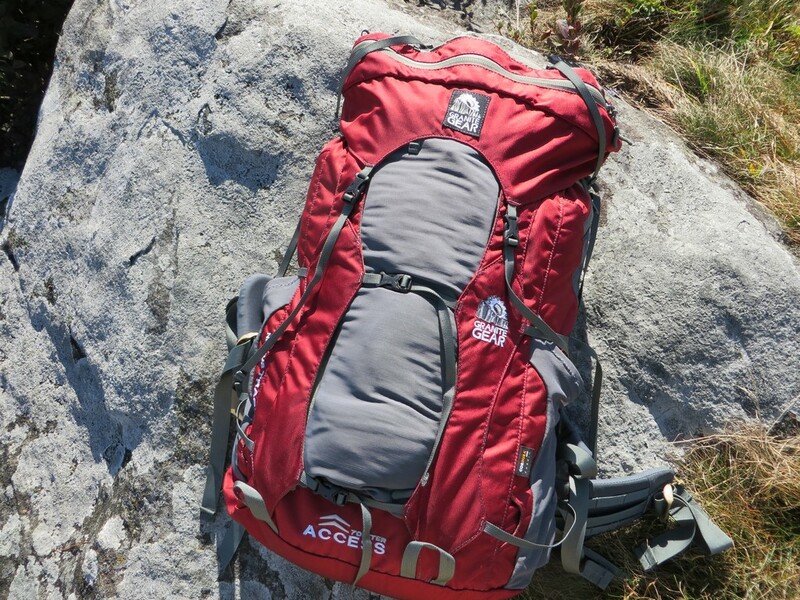 It’s often sought after, but Is the Access 70 the true do it all pack? Starting with the frame, the Access 70 is built upon a unique Maple-core composite laminate. This is pretty much maple wood sandwiched in with fibers and molded into the fame of the pack. The result is a light weight, but strong and flexible frame. 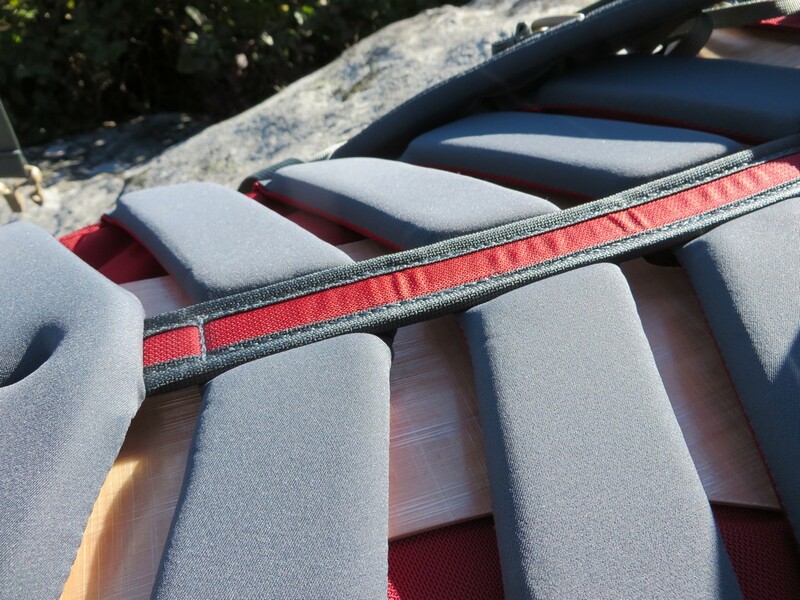 The back panel, hip belt and shoulder straps are all wrapped in light yet plush dual density foam. The entire pack is built from 100D and 210D Cordura fabric, which is famous for it’s strength and long term reliability. The pack has a large vertical stretch pocket, as well as two stretch water bottle pockets, and two additional stretch pockets higher up on the pack. The top lid is removable, doubles as a fanny pack, and offers top straps for cinching extra gear on the outside, as well as pockets inside the lid for more organization. A series consisting of a roll top, and two clips secures the main compartment closed while keeping out rain and debris. The name “access” comes from the fact that the entire back can be unzipped, allowing full access to the entire packs contents without digging through the entire pack. 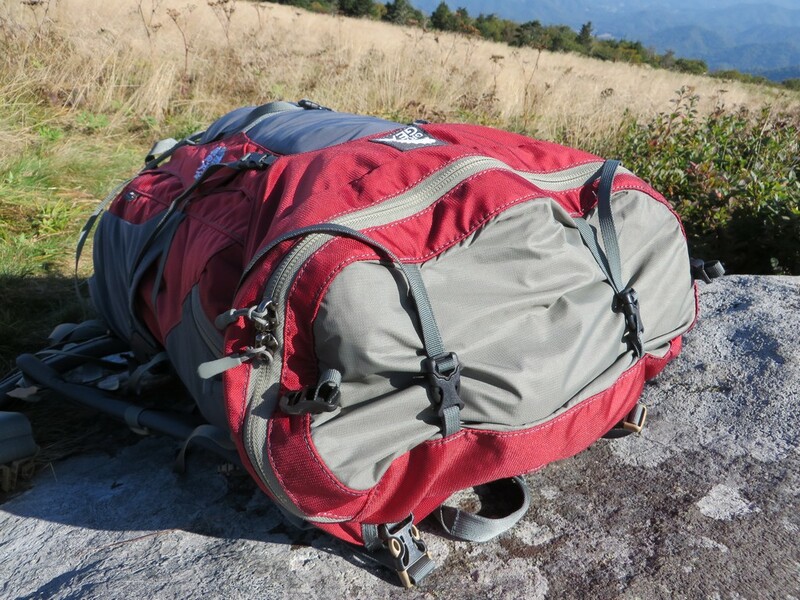 The pack can be custom sized with a variety of hip, shoulder and torso lengths, and it retails for $349.95, and comes in at an average of 4 lbs. Hauling large or small loads has never quite felt so nice. The maple-composite frame is sturdy, and provides a solid, rigid frame for the pack while also contouring to the natural curve of the body. Layered on top of the frame is the soft dual density foam, which protects the spine and distributes weight across the back while the gaps in between the pads allows air flow to come through. The pads are unusually thick and luscious while the shoulder pads are thinner, but still provide stress free support around the shoulders. This is all comes together seamlessly to create the sensation that the pack is wore, not carried. The frame drops the weight directly onto the hips, while the adjustable torso allows the user to adjust the spine so that the shoulders straps aren’t transferring any load to the shoulders, which can be painful. The dual density foam absorbs pressure points on the soft side, and distributes it away on the firmer side. Even with large winter loads of over 40 lbs, I was happily carrying the Access 70 pain free. The access panel really make a difference, especially once you realize how precious it can become once you start packing with it in mind. I like to have my heavier items at the bottom, which tend to be the first items I want out at camp, namely my tent. Packing it into a sandwiched layer, I’m able to unzip the bottom of the pack, pull out the tent, stakes and poles without dumping out a single item. It keeps my gear drier, and gets camp set up quicker. Organization is phenomenal, allowing nearly obsessive amounts of tidiness to all the small bits of gear that one can stuff into it’s many pockets. Everything I needed was always instantly at hand. Rain gear in the stretchy back panel, drinks on the side, snacks and headlamp in the lid, and layers on the top when I was swapping in and out of my shell. Extra pockets can be added on to the hips and chest straps as well. I’ve never had to search or dig for anything, and when you’re trying to make good time on the trail, that’s priceless. The build quality everywhere is fantastic. I’m a huge fan of Cordura, as I’ve had packs built from it for many years, none with so much as a scuff or a frayed thread. The pack uses lighter 100D Cordura in low stress areas and battons down with 210D Curdura on high stress or friction areas, like the bottom and where compression straps attach. 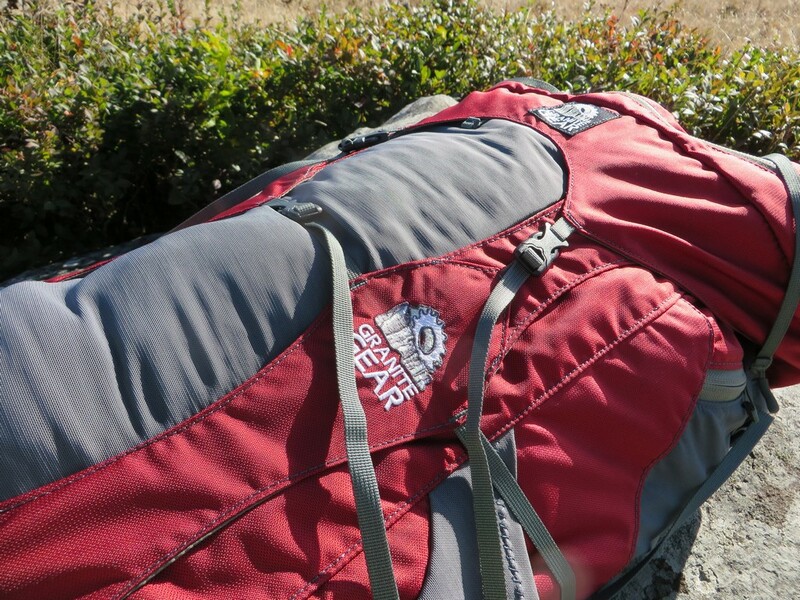 This minimizes weight and provides a near excessive amount of reliability to the pack as a whole. 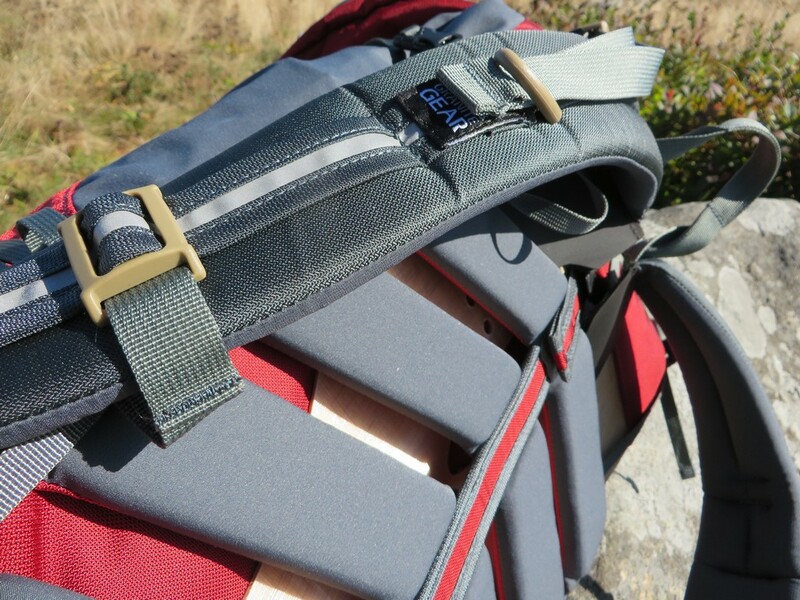 The straps, while infinitely useful for stabilizing the pack and avoid momentum robbing sway, are everywhere. They’re longer than really needed and end up flapping around in the wind. I had to take time to strap tuck them in when dealing with high winds on exposed peaks to avoid being lashed in the face. Opening and closing the main compartment requires unbuckling 5 straps. It’s quick, but seems overkill. It’s easy to deal with, could be managed better. You get what you pay for, at at $349.95, you’re paying for a lot of pack. 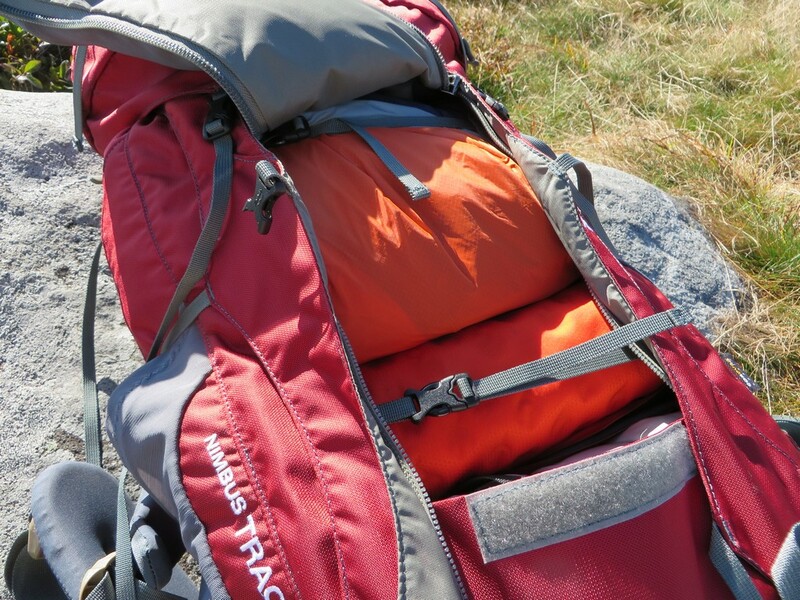 The Nimbus Trace Access 70 is an exceptional pack. 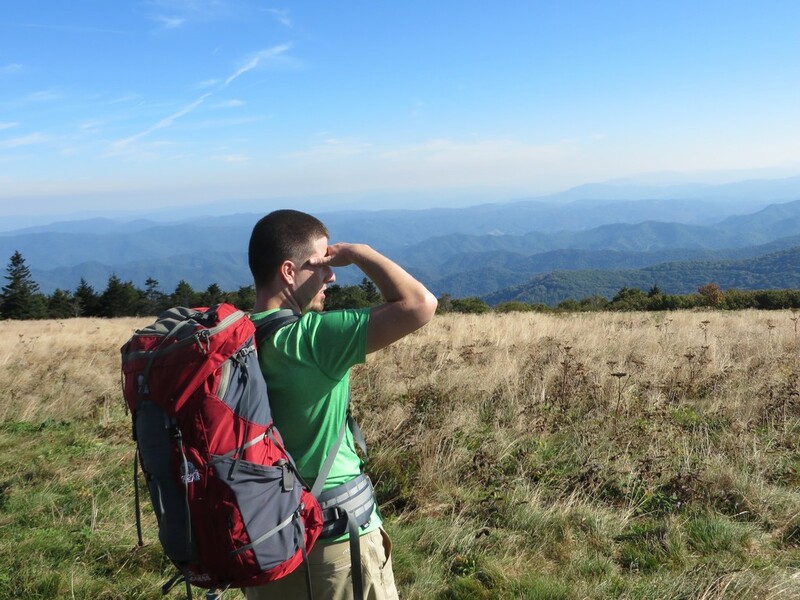 A 4 lb pack that comfortably carries a 60 pound load is rarely a reality, but is often claimed. Here, the legend holds true. The generous padding and innovative frame sheet come together with well thought out ergonomics to produce and exceptionally comfortable pack. Organization is phenomenal thanks to the plethora of pockets and compete accessibility to the contents at any time, and the build quality is some of the best on the market. Aside from the higher price tag and overly zealous strap system, the nimbus trace is a pack that can and will handle it all, from short weekend trips to week long excursion. It’s a great pack. For information on Granite Gear and the Nimbus Trace Access 70, check their website out.